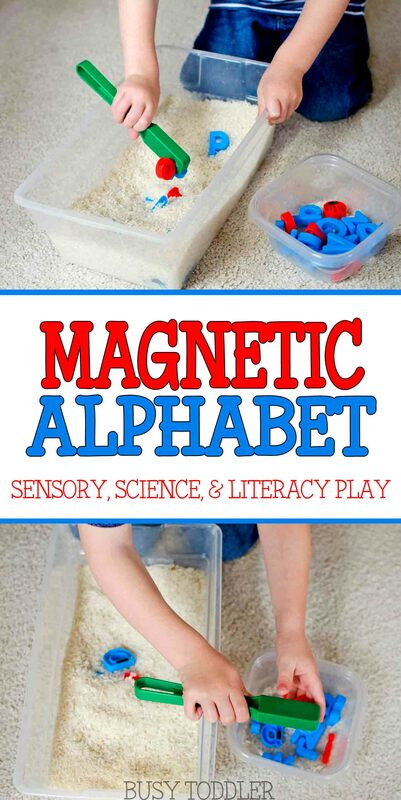 Build a magnetic alphabet sensory bin for some science and literacy fun. Who doesn’t love a good rice sensory bin? I know we do. Nothing holds both my toddlers’ attention like a rice bin. I decided to kick rice bin play up a notch with a magnetic alphabet sensory bin – a part sensory, part literacy, part science activity. 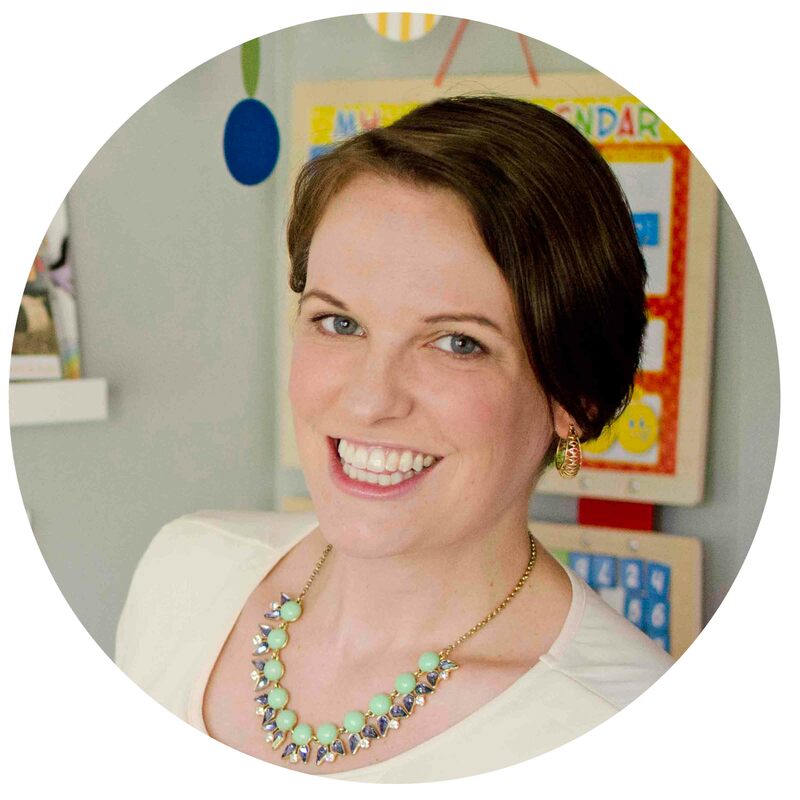 I hope this post can be a sensory bin inspiration for you. 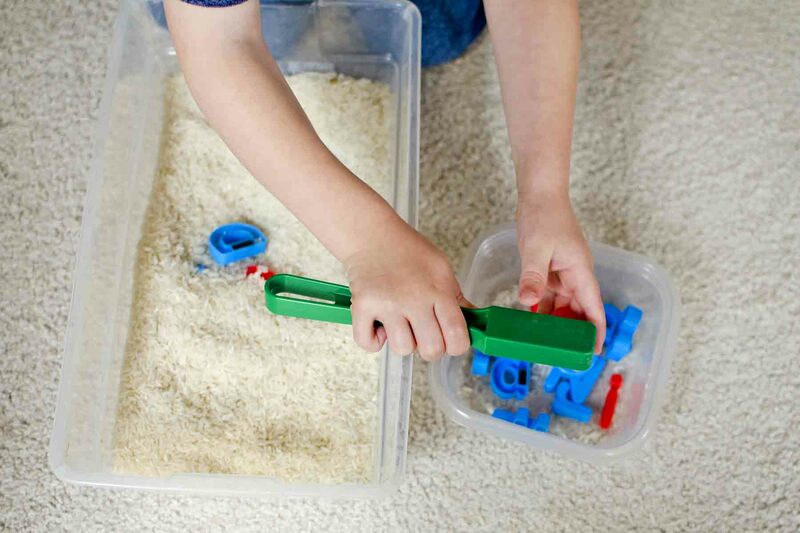 Sensory bins don’t have to be elaborate or exceedingly messy (even though I love a good messy one…). They can be as simple as rice in a plastic container. Setting up this magnetic alphabet sensory bin was so easy! 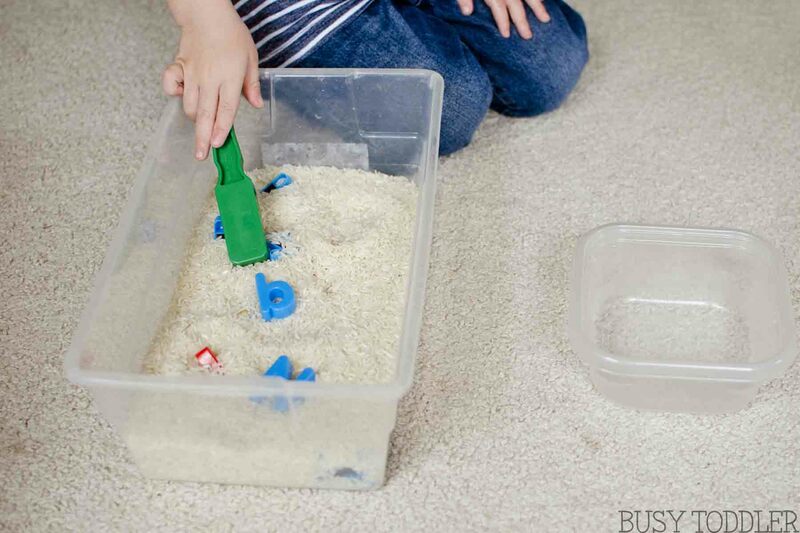 To build this bin, I alternated between handfuls of alphabet magnets to layers of rice in a small plastic container. My goal was to really mix the rice and letters together so my toddler son would need to really “hunt” for them. I placed an empty container next to him to capture the found letters. Always remember how dangerous magnets can be if swallowed. Please use parental discretion with any magnets. 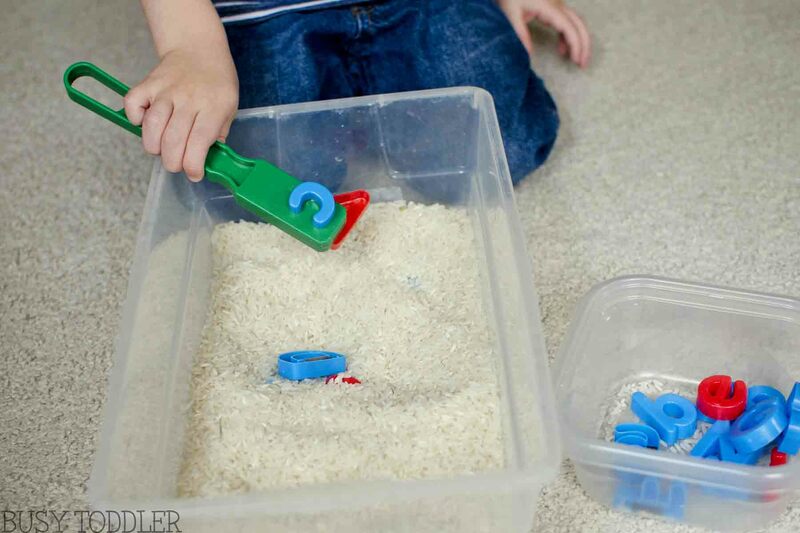 I loved this activity because it was a total “three for one” game: it’s part literacy (identifying letters), part science (learning about magnets), and part sensory play (the fun with the rice). 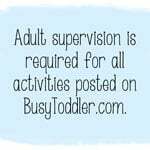 Mixing these three components together makes for one perfect toddler activity. A lot of digging was involved in this activity! The letters were so well hidden in the rice, my three year old had to really swirl the magnetic wand around the bin to capture the letters. He loved the challenge of this – the hunt to find the letters especially since he couldn’t see them until he’d pull out the wand. Instead of hiding letters in the rice, consider hiding other magnetic items like keys or paper clips. Try other sensory bases than rice, like beans or corn meal. 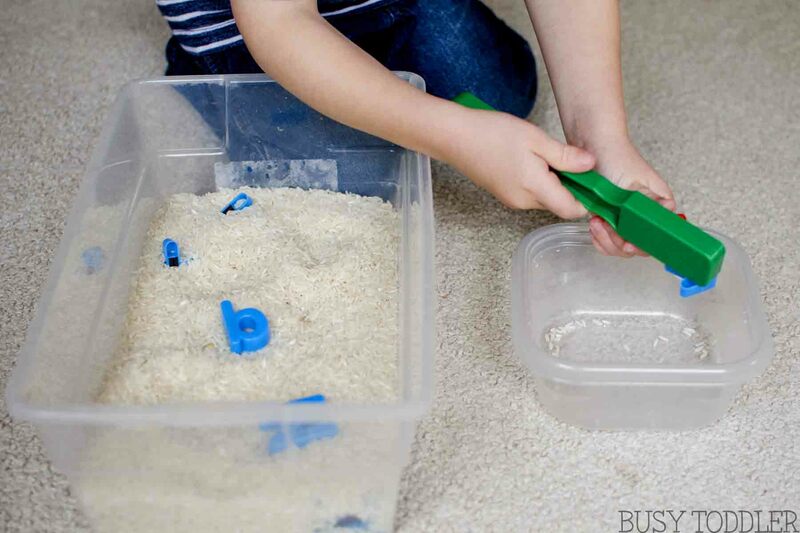 Building this three-in-one sensory bin was the perfect morning activity for my toddler. It definitely helped get us to nap time. 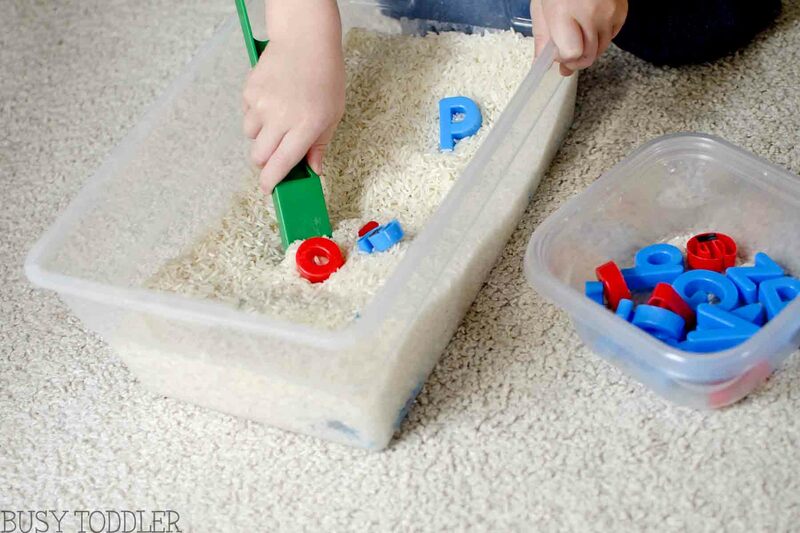 Simple activities, like this magnetic alphabet sensory bin, are the best. Low prep, low commitment, tons of toddler fun. 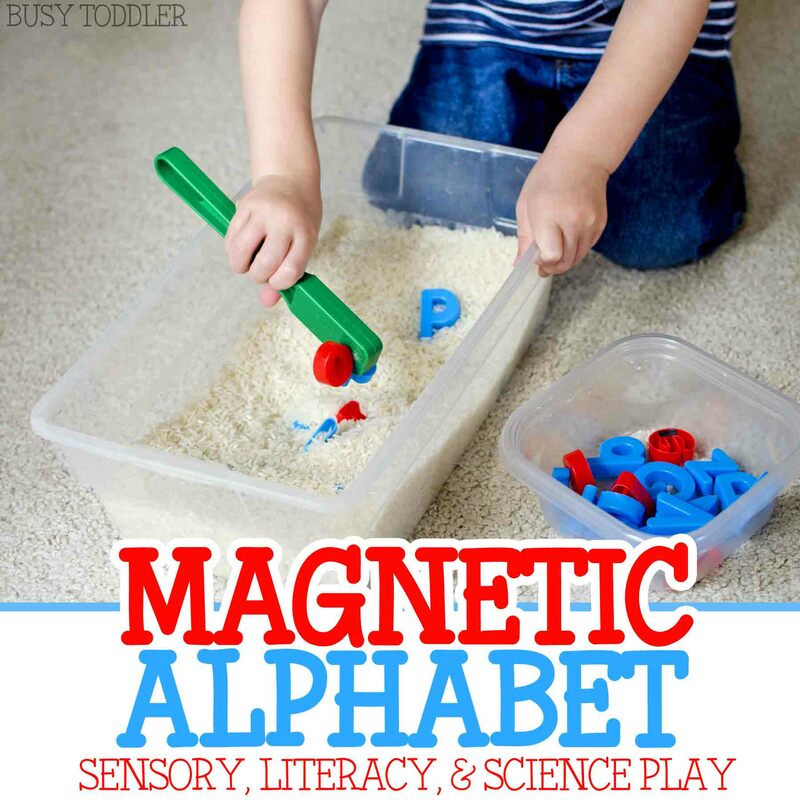 What will your tot think of the magnetic alphabet sensory bin?